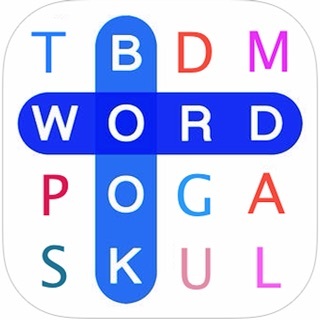 • "…an addictive word game that will keep your hands and eyes glued to your iPhone." - Yahoo! 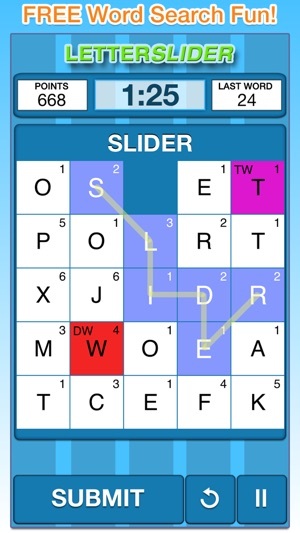 Introducing the FREE version of LetterSlider -- an addictively challenging word search slider puzzle game for the iPhone and iPod Touch. * No 20-second delay between games! 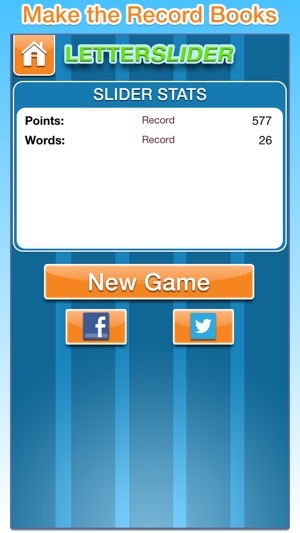 * Score the most points on a single word! * Spell the longest word! 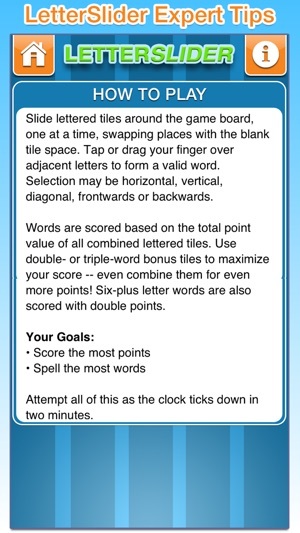 * Spell the most bonus words! 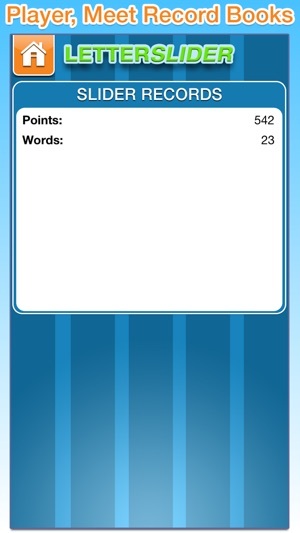 * Spell the most words in a row! * Accomplish all 68 achievements! 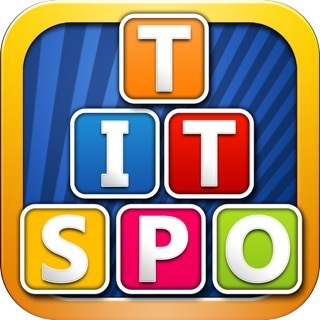 * View all the words you spelled correctly! 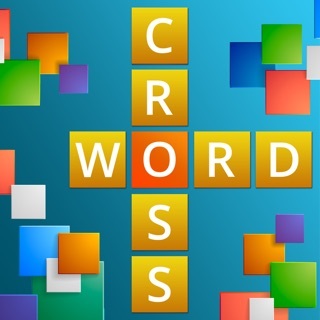 * Shake your device to clear selected tiles! 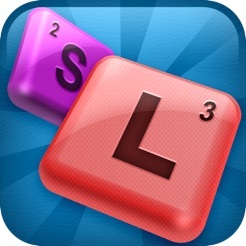 Download LetterSlider Free for your iPhone or iPod Touch today! 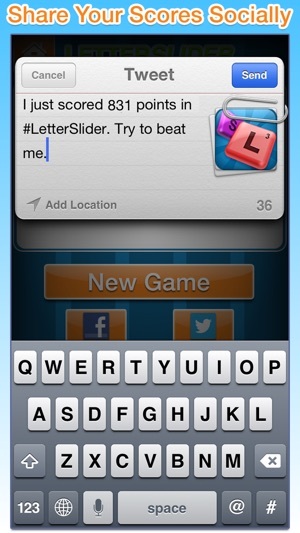 Try LetterSlider 2.0. Available now for FREE in the App Store. Game stinks because ads completely take over. Some won't go away unless you completely shut down game. How stupid is that? It looked like a fun game but I played it once then I tried to play again and it closed. Every time . I had to delete it. It seems like such an awesome idea for a game. It has all of the features I enjoy. 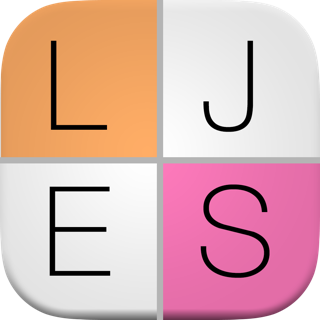 It's timed, it is puzzle-ish, it has word building, etc. but… Game play was really frustrating. The tile sliding had an awful feel. You slide a tile and it feels like it was stuck in molasses. I started feeling anxious and annoyed because the tiles moved so slowly. Also, sometimes when trying to slide a tile you end up selecting tiles. AARGH.